The little black boxes known as Roku are one of the best ways to get into Internet video streaming. 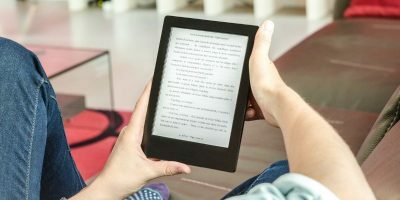 They’re affordable, easy to use and feature a slew of different content providers. 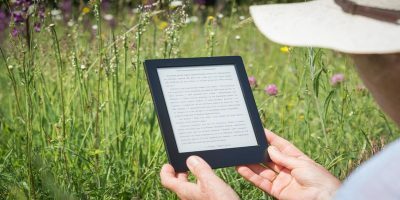 If you’ve been thinking about picking one up for yourself, you’ve probably noticed that there are quite a few different devices under the Roku banner. So what exactly is the difference between the devices? Which one should you buy? 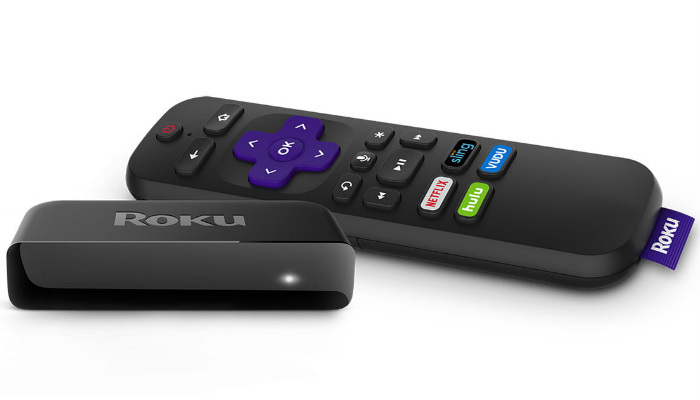 It’s a bit of a head scratcher, but we’re here to demystify the Roku product offering. 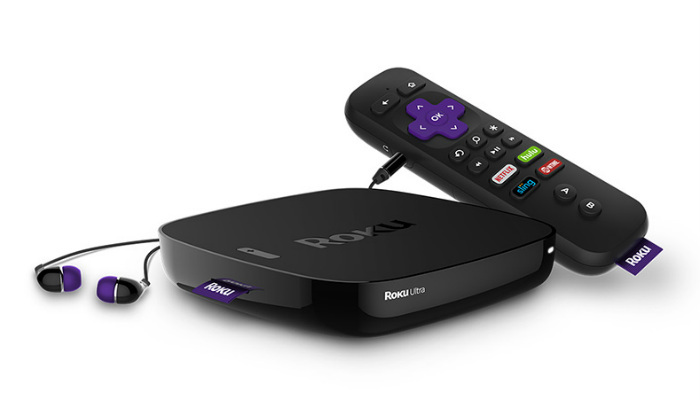 The Roku Express line of products are entry level devices. 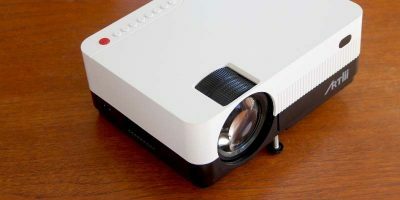 They are marketed to be super affordable way to start streaming Internet video content to your TV. 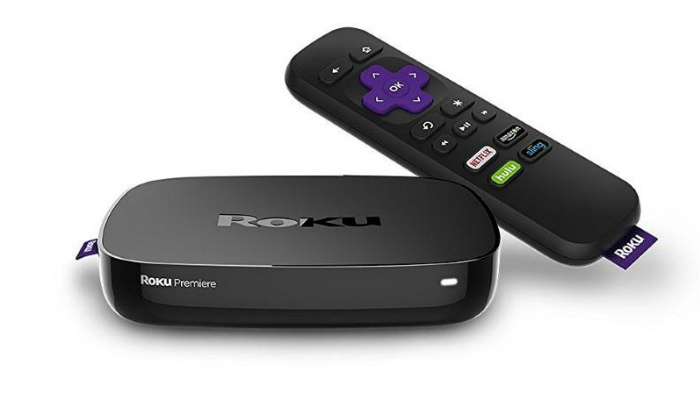 There are currently two products under the Express banner — the Roku Express and Roku Express+. At the time of this writing, they are priced at $30 and $35, respectively. Roku Express – The Roku Express is one of the smallest streaming boxes on the market. Users connect the little box to their TV via an HDMI and follow the on screen set-up instructions. 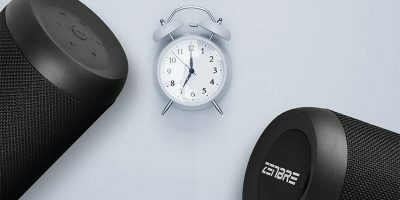 The simplified set-up process means you’ll be up and running in no time. The only downside to the Roku Express is that it utilizes a weaker processor than other Roku devices. This may result in intermittent playback issues like buffering, etc. 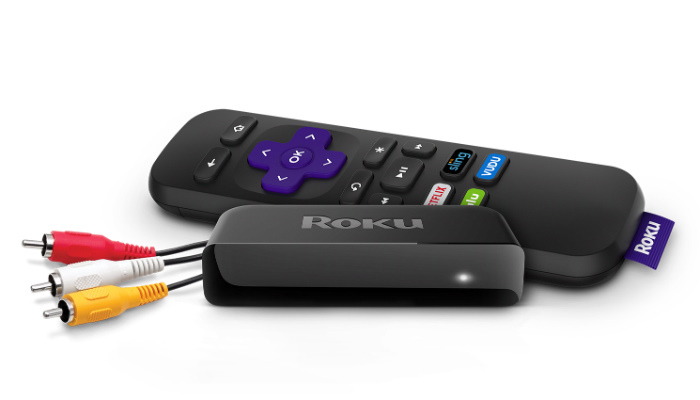 Roku Express+ – The Roku Express+ is exactly the same as the Express model, with one major difference. The Express+ can be connected to your TV via component cables (yellow, red, white). This makes the Roku Express+ one of the only streaming devices on the market to support older TVs without HDMI input. The Streaming Stick line of Roku devices look very similar to the Express line. That being said they boast some significant improvements, although they’ll cost you. The biggest difference is the fact that the Streaming Stick line uses a more powerful processor. This means that users shouldn’t encounter the same playback problems that plague the Express line. 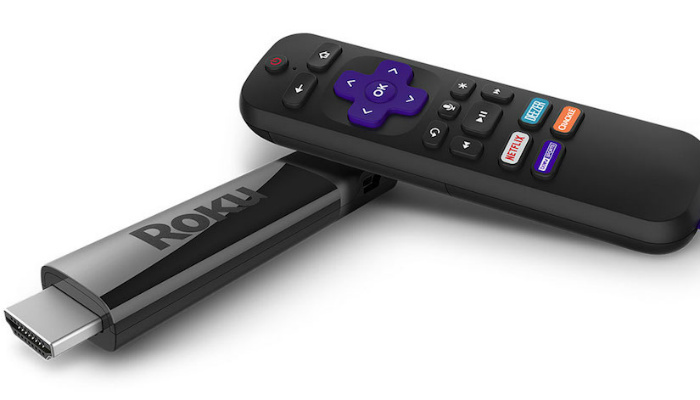 Roku Streaming Stick – The Streaming Stick is marketed as a portable device that you can take with you. As such, it includes an upgraded remote control that features voice control and integrated power and volume buttons. This means that you don’t have to rely on your TV’s remote. Just plug the Streaming Stick into a TV and the Roku’s remote is all you need. Currently, you can pick up the Streaming Stick for $50. 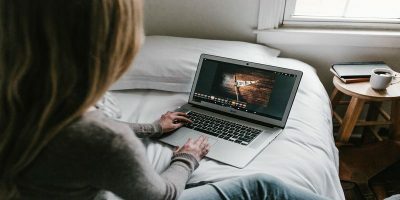 Roku Streaming Stick+ – The Streaming Stick+ is identical to the Streaming Stick save for the fact that it is capable of delivering 4K Ultra High Definition picture. If you have a 4K TV and fast enough Internet to support 4K streams, you might want to grab the Streaming Stick+ for $60. The Premiere line of Roku devices are aimed at folks who want the best possible video quality as possible. As a result, both the Premiere and the Premiere+ support 4K Ultra High Definition picture. In addition, both devices support High Dynamic Range (HDR). We’re over-simplifying here, but for brevity’s sake HDR support means that the Premiere line is capable of producing more vibrant contrast and higher levels of contrast. Be aware that these devices alone don’t deliver improved picture quality. In addition to the Roku, you must have a TV that is 4K and HDR compatible and be watching a 4K stream. Roku Premiere – At $40 the Roku Premiere is one of the cheapest streaming devices that supports 4K and HDR. The biggest drawback of the Premiere is the included remote. It does not have integrated power or volume buttons. Unfortunately, this means you’ll need to switch back and forth between your Roku and TV remote. Furthermore, the remote operates on infrared, meaning you’ll need to maintain line-of-sight with the device to ensure smooth operation. 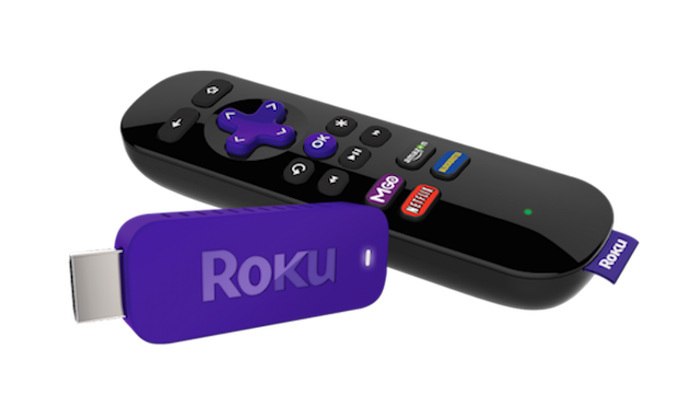 Roku Premiere+ – The Premiere+ has the same components under the hood as the Premiere, however it features a significantly better remote. 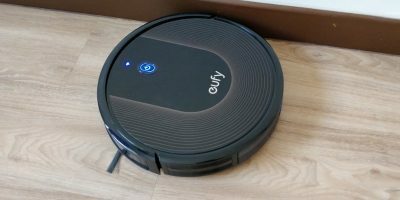 It offers voice control and has integrated power and volume buttons. In addition, the remote communicates with the box via RF, eliminating the need for line-of-sight operation. As you might have guessed, the Roku Ultra is the most powerful device in the Roku lineup. Of course this means that it is also the most expensive at $99. While this may seem steep, the Roku Ultra does have a number of features not found in any other Roku device. The Roku Ultra supports both 4K Ultra High Definition and HDR. What really separates the Ultra from the rest of the pack is the addition of a microSD card slot and USB port. This allows users to expand the in-built storage of the Ultra, as well as play files from a USB drive. The Ultra also features a beefed up remote. 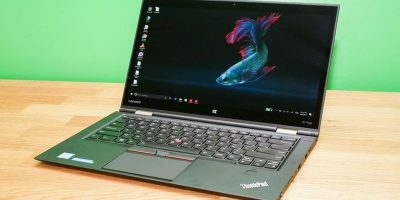 In addition to voice control and power/volume buttons, it also has a remote finder feature and a headphone jack that allows you to watch your favorite content without disturbing others. Finally, the Roku Ultra also has an ethernet port, allowing you to hardwire the device to your router. So if you have spotty Wi-Fi or are testing the limits of your Wi-Fi with lots of 4K streaming, the Ultra may be the box for you. Which Roku streaming media player is best for you depends on your needs. Ask yourself the following questions: Do I have a 4K TV (or am I planning on getting one)? 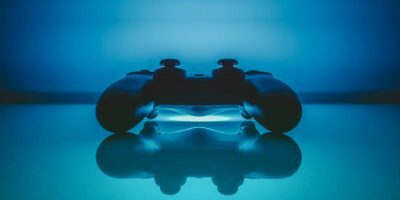 Does voice control sound like something I’d use? Do I want something I can easily take with me? How much am I willing to spend? Answering these questions should help you narrow down your options. 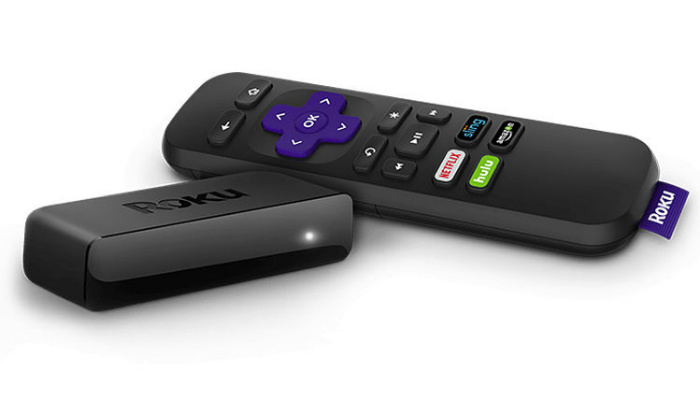 Do you own a Roku media streaming device? If so, which one do you have? Let us know in the comments!